I'm sure that monster V8 would take it up top. We'll have to do a roll sometime for sure. Ahh M550s are excellent wheels also, so similar I thought they were Vossens. i'm right off lake street. I wanted to do 20s also but like you said, Chicago road are horrible lol. it's FBO, and stage 2. It gets the job done. 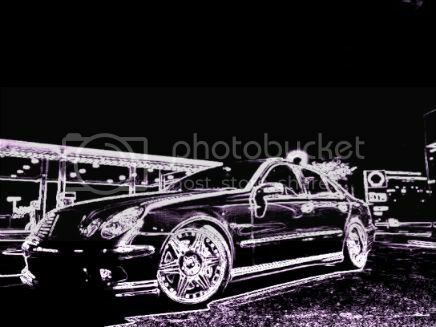 Good choice in wheels too lol CV3 looks stunning on your benz, with the body lines. I'll surely see you around, I live in Bloomingdale also. I was the guy in the black S4 on CV3s, on lake street getting onto 290east. It was morning rush hour traffic and you took off the light turned green haha. Car looks mean as hell, and sounds sweet. I'll catch you around sometime and will have to do proper run. Don't sleep on my little Audi. CLEAN EXHAUST SYSTEM!! Are you running full-length headers?